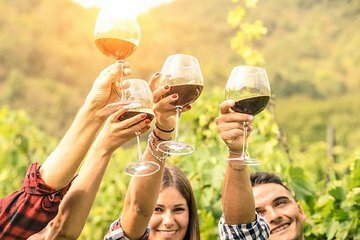 Save yourself the trouble of finding a sober driver on this late afternoon tour around a handful of renowned Central Otago wineries. Drive from wine cave to cellar door with your guide at the wheel and sample a wide range of wines from the picturesque Gibbston Valley winegrowing region. If you’re worried about getting back to your accommodation, don’t be: hotel pick-ups and drop-offs are available to make life easier.